UNAP successfully held its second teachers training workshop on the topic of ‘Effective Communication’ on 13th January 2018. 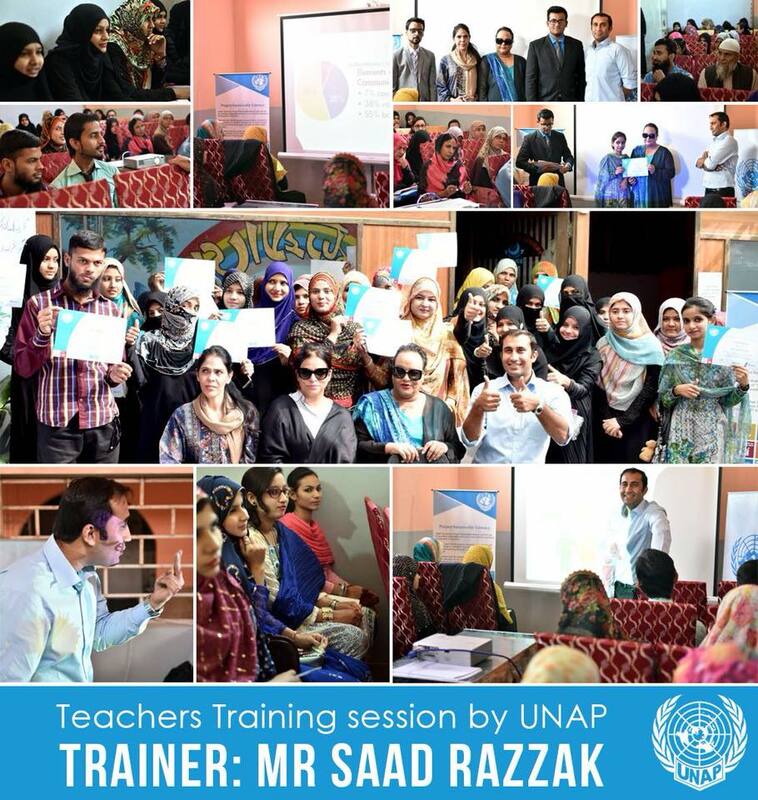 This workshop was conducted by Mr. Saad Razzak and 35 teachers of 3 different schools from Korangi Area, Karachi were trained in this session. UNAP is working every single day to bring about an effective change in the standard of education in Pakistan.